The boys are back to discuss this year’s quarterback class. The show kicks off with a discussion about the likely retention of Jimmy Graham, then digs in to Jeff Janis’ comments about Mike McCarthy’s offense and Aaron Rodgers. Once that discussion ends, Ross talks this year’s draft with very special guest, North Dakota State quarterback, Easton Stick. Following the interview, the boys debate their favorite quarterbacks in this year’s draft class. Should Green Bay be taking one? Is DeShone Kizer the answer at backup QB? 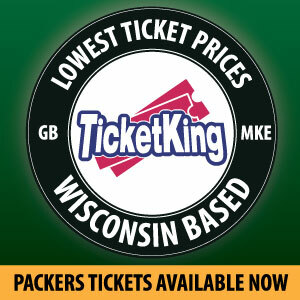 Find out all that and more on yet another edition of the Packers War Room podcast! 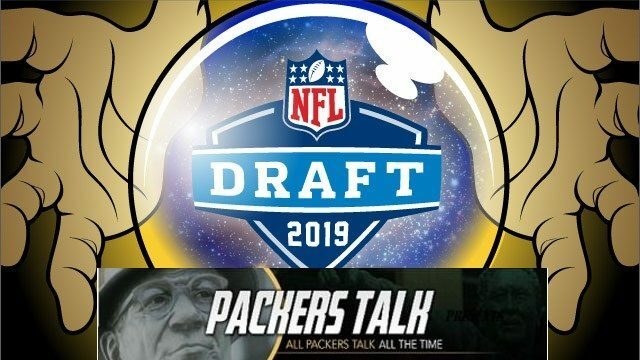 This entry was posted in Packers 2018-2019 Season, Packers War Room, Podcasts, Seasons and tagged 2018-19 Season, 2019 nfl draft, Aaron Rodgers, Deshone Kizer, easton stick, Football, Green Bay Packers, Jeff Janis, Jimmy Graham, NFL, offseason, packers war room, Quarterbacks. Bookmark the permalink.